Alison McCulloch is a writer and freelance journalist. She has worked at newspapers in New Zealand and the United States, including seven years as a staff editor at The New York Times. 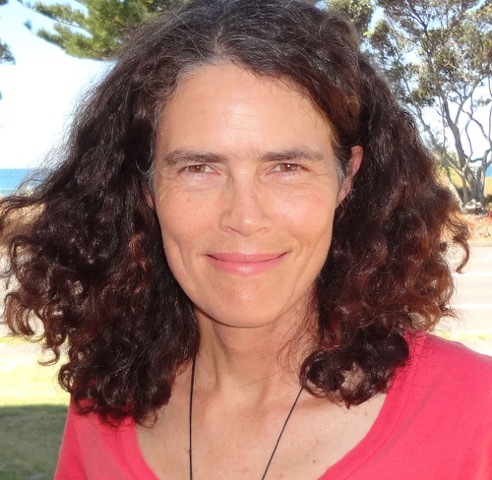 She is the author of "Fighting to Choose: The Abortion Rights Struggle in New Zealand" (Victoria University Press, 2013). Making Housing Affordable: Myths and misconceptions?